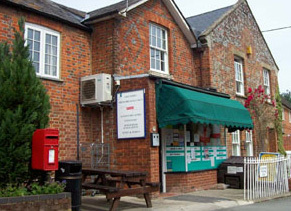 POP UP PUB TIME – Friday 29th March at Childrey Village Hall from 6pm. Pizza, beer, wine, soft drinks and music. Hope to see you there.